WASHINGTON — Defense Secretary Jim Mattis seems to have reversed course on his previous stance against a Space Force, telling reporters on Tuesday that the Defense Department is supportive of establishing a new combatant command for space. “We need to address space as a developing war fighting domain and a combatant command is certainly one thing that we can we can establish. This is a process we’re in,” Mattis said on the steps of the Pentagon before an honor cordon to welcome the U.K. Secretary of State for Defence Gavin Williamson. “We are in complete alignment with the president’s concern about protecting our assets in space to contribute to our security to our economy and we’re going to have to address it as other countries show a capability to attack those assets," he added. Mattis’ comments appear to align with a recent Defense One report stating that the Defense Department intends to stand up U.S. Space Command as the eleventh unified combatant command. Defense One, which saw a draft of the Pentagon’s report on how best to restructure its space infrastructure, also reported that the department plans to set up a new joint agency for space procurement and a “Space Operations Force” that would bring together expertise from all four services and the contractor community. The public roll-out of the report, originally planned for last Wednesday, is expected as early as this week. The actions proposed by the Pentagon are seen as the first steps toward developing a brand-new, space-centric service, as President Donald Trump has directed. However, only Congress can approve the creation of a new branch of the armed forces. Trump ordered the creation of an independent Space Force in a June speech after a meeting of the National Space Council. 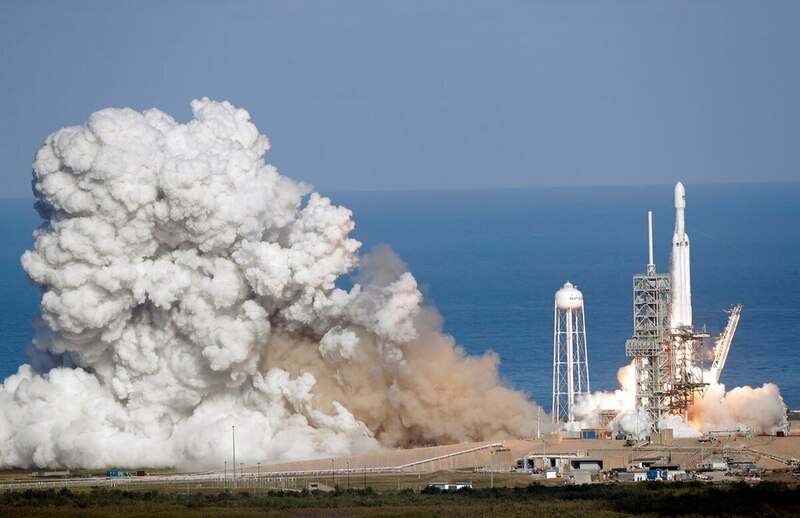 The directive ran counter to the on-record opinions of Mattis, Air Force Secretary Heather Wilson and Air Force Chief of Staff Gen. Dave Goldfein, who had all urged Congress to keep space functions inside the Air Force in order to optimize space warfighting operations. Asked directly whether he supported a separate service for space, Mattis said Tuesday that he and the president are “in complete agreement” and are “working our way through all of this,” with Vice President Mike Pence serving as the point man for the White House. By creating a unified space command, the Defense Department will be going even further than the congressional armed forces committees in the fiscal year 2019 defense policy bill. That legislation calls for making a U.S. Space Command that would be a “subunified combatant command” falling under U.S. Strategic Command. The Pentagon’s proposal would put STRATCOM and U.S. Space Command on even footing.